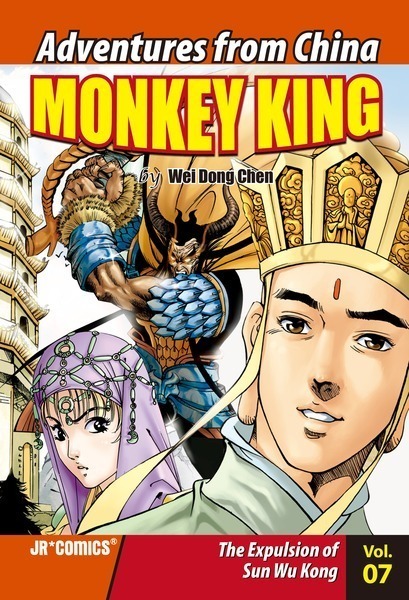 After Sun Wu Kong’s temper resulted in the destruction of the sacred RenShen tree and cost San Zang precious time and energy, the priest has very little patience with his eldest disciple. 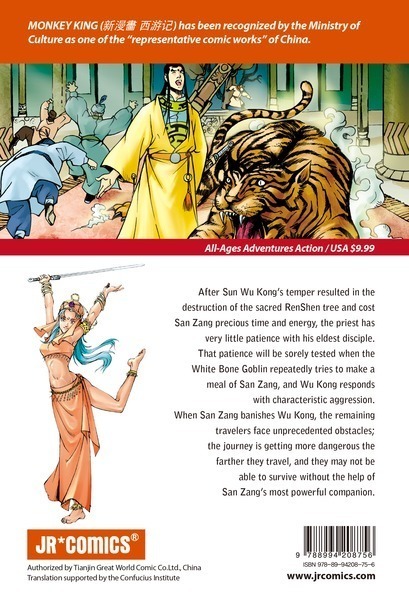 That patience will be sorely tested when the White Bone Goblin repeatedly tries to make a meal of San Zang, and Wu Kong responds with characteristic aggression. 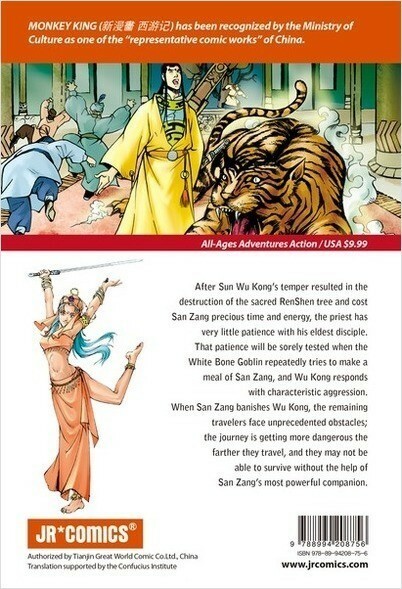 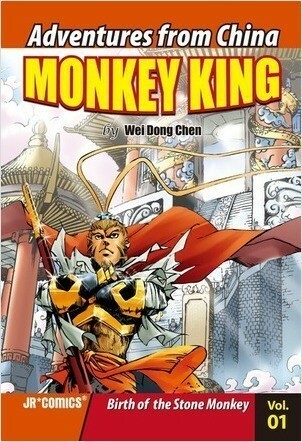 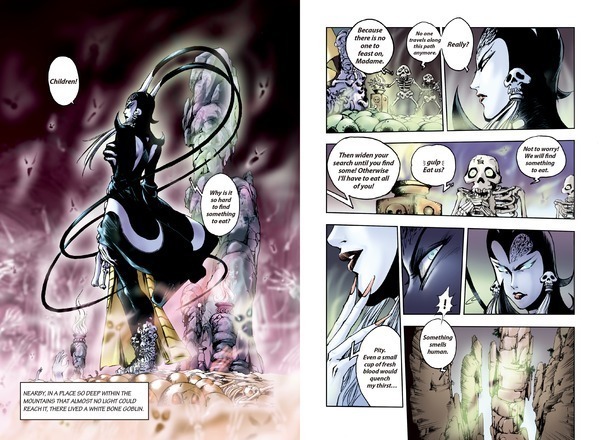 When San Zang banishes Wu Kong, the remaining travelers face unprecedented obstacles; the journey is getting more dangerous the farther they travel, and they may not be able to survive without the help of San Zang’s most powerful companion.